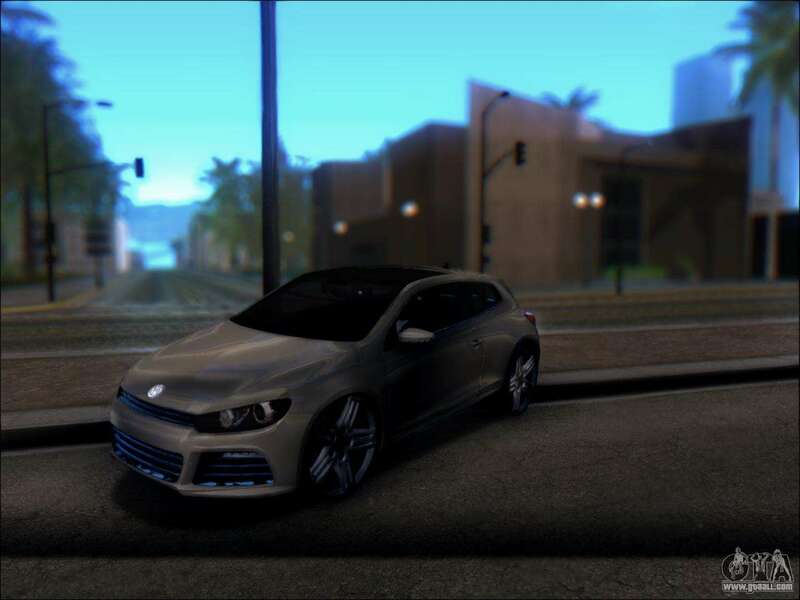 Volkswagen Scirocco Tunable for GTA San Andreas. 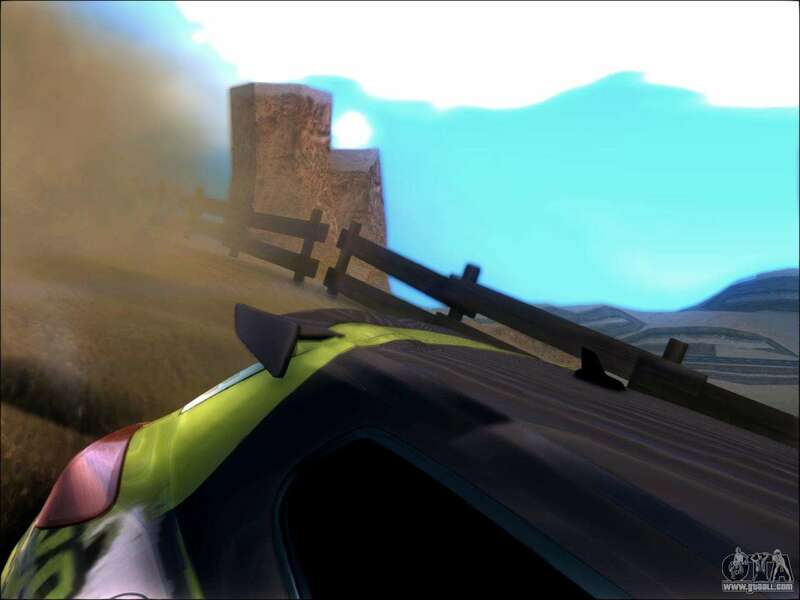 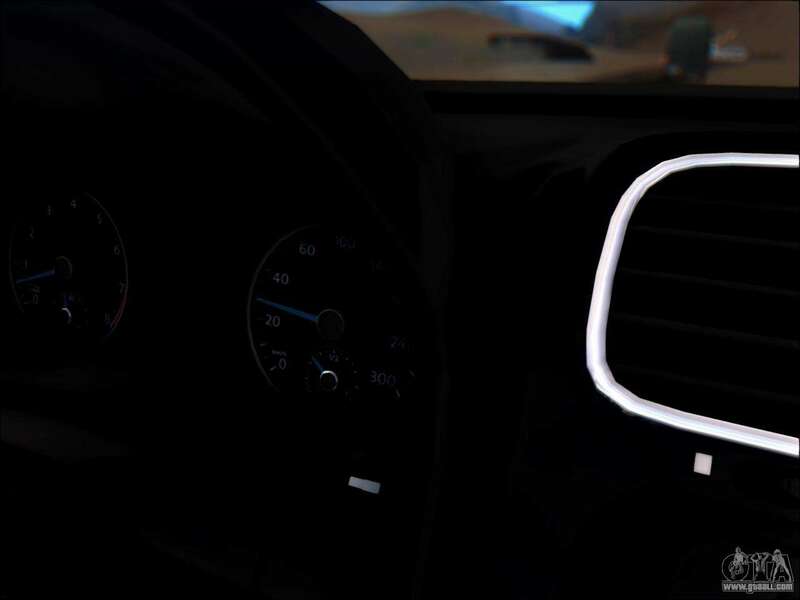 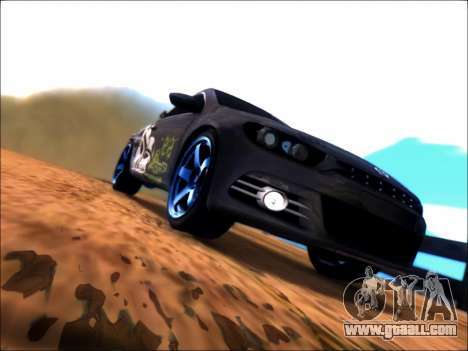 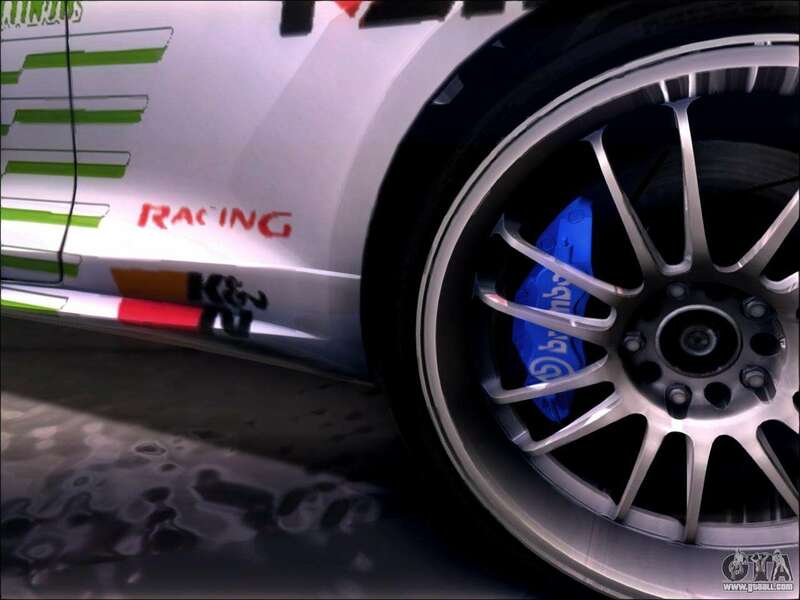 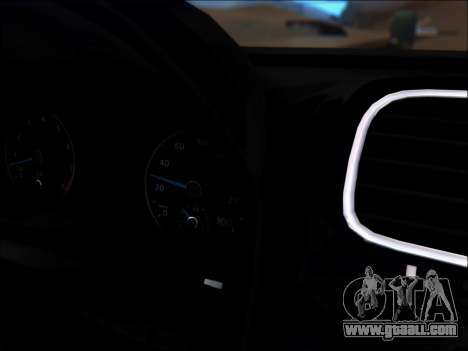 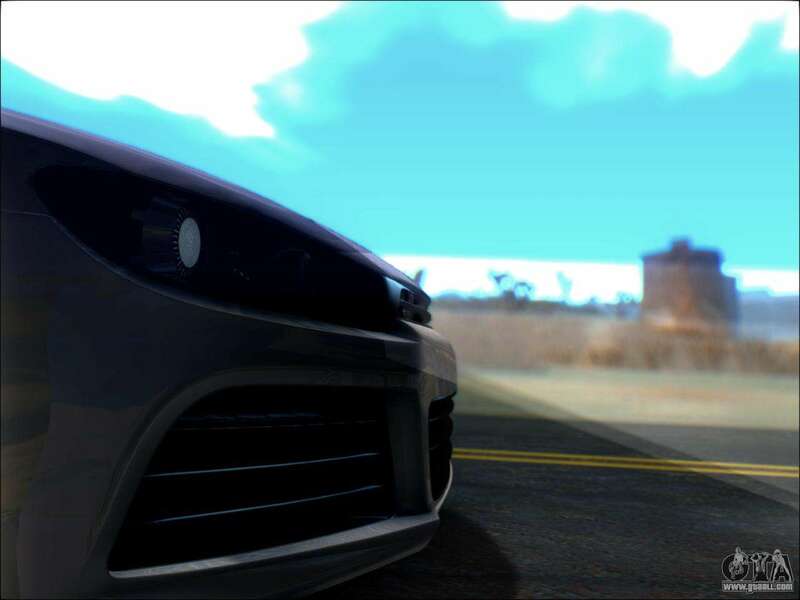 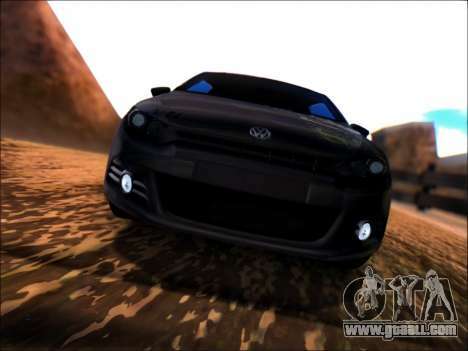 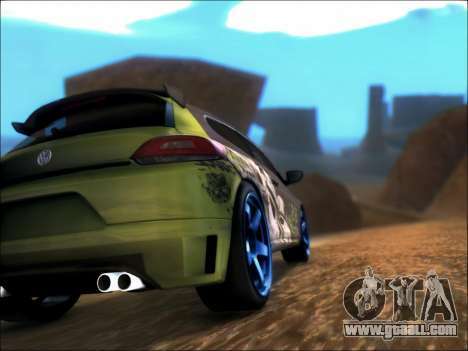 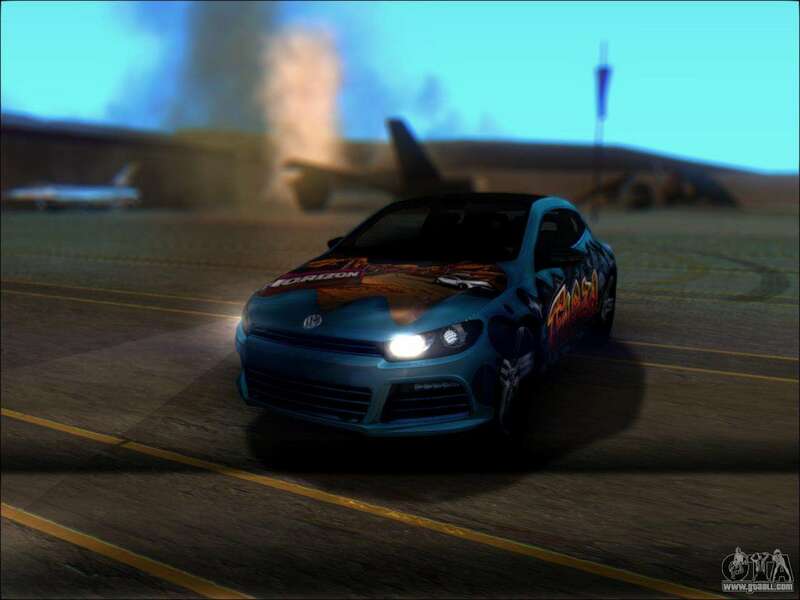 Converted from Forza Motorsport 4. 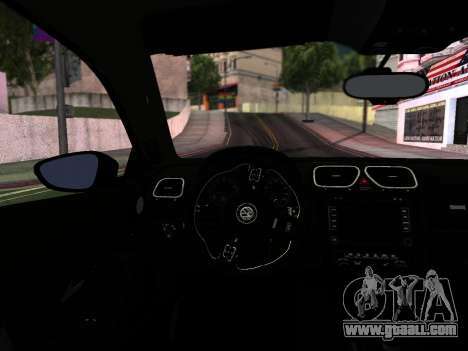 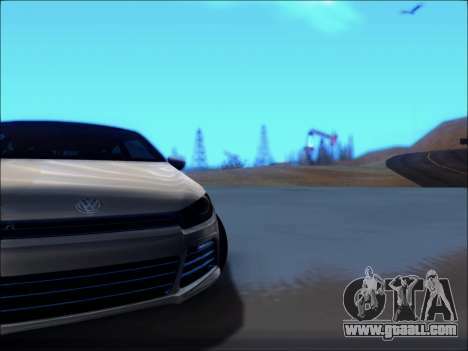 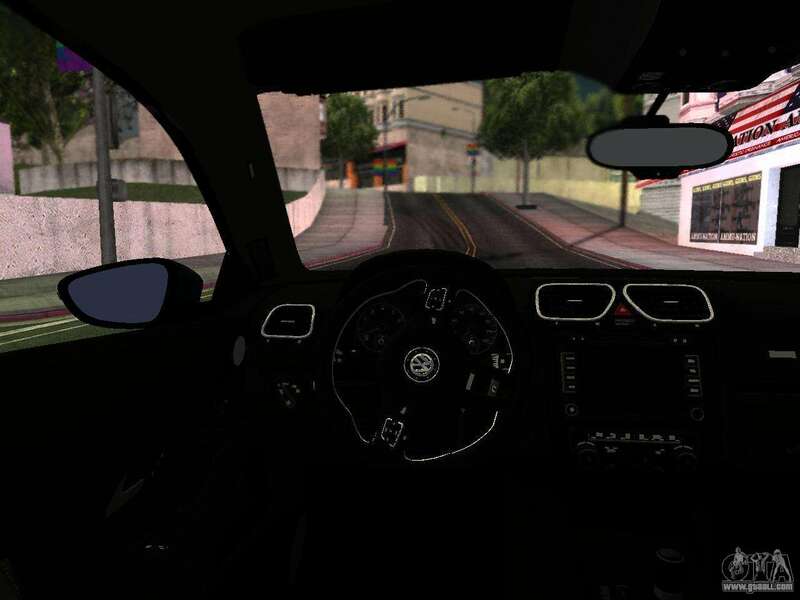 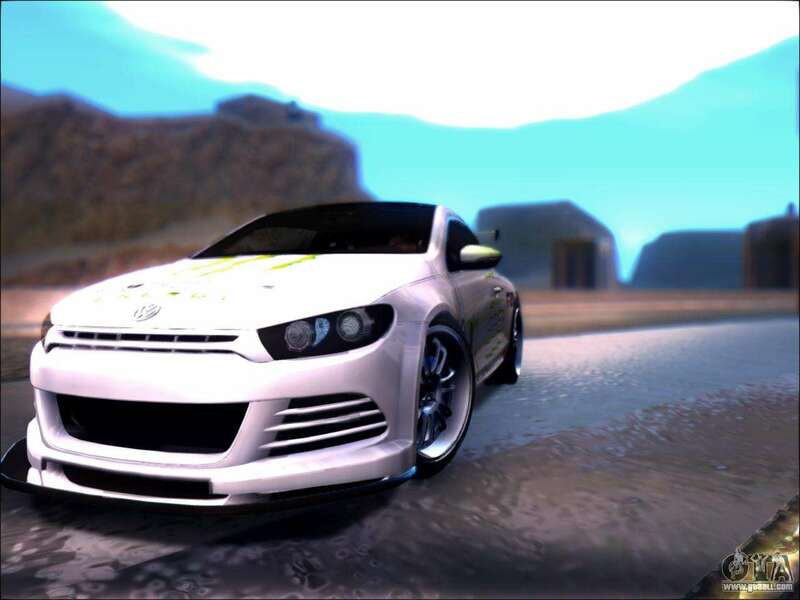 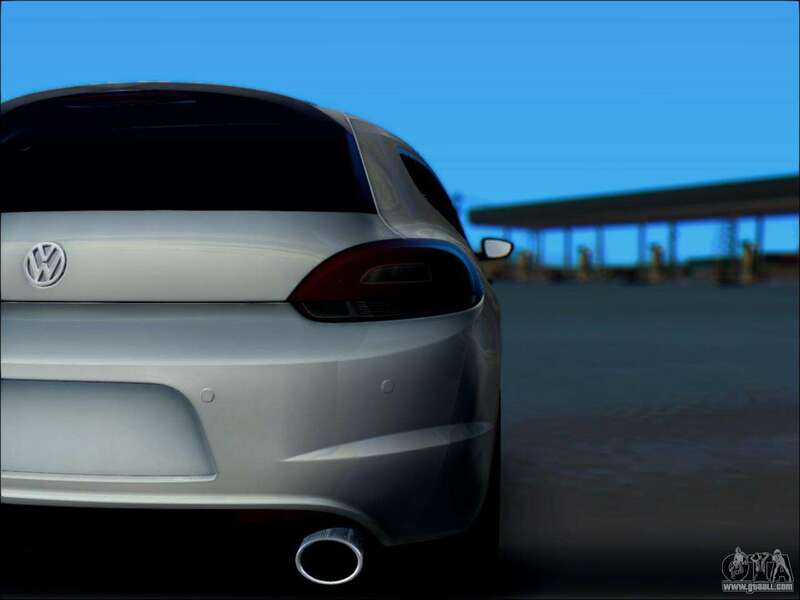 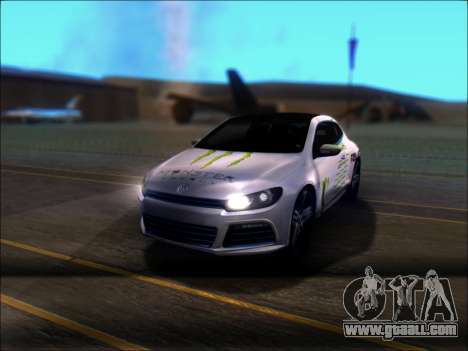 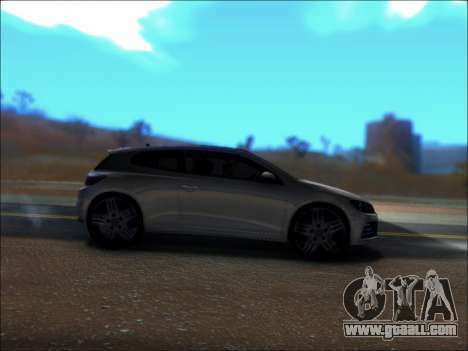 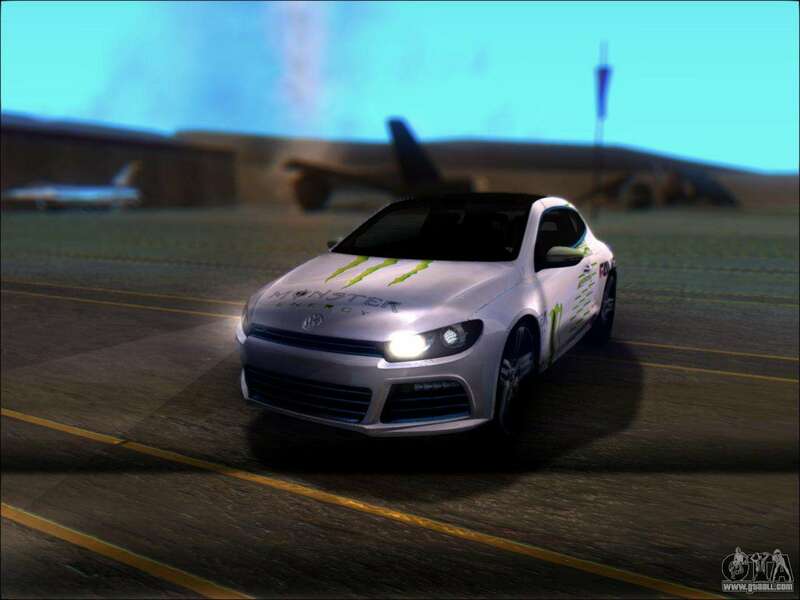 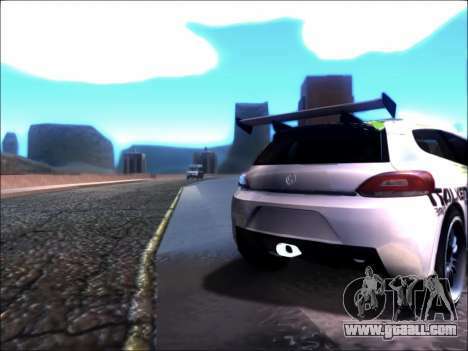 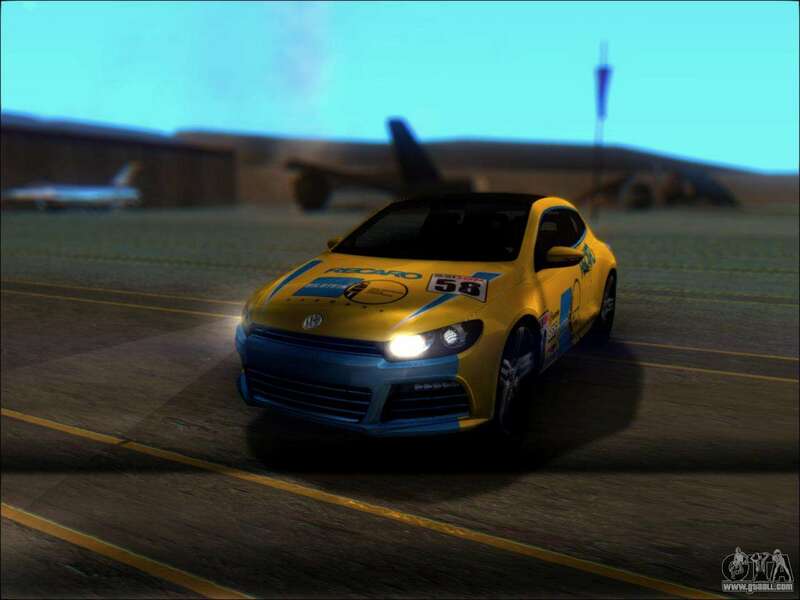 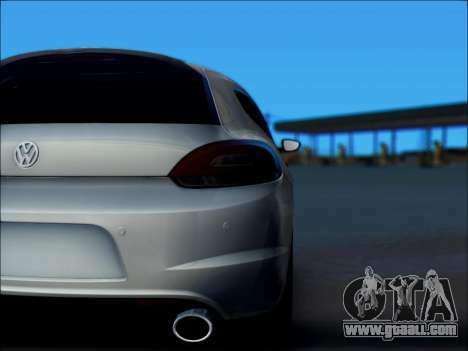 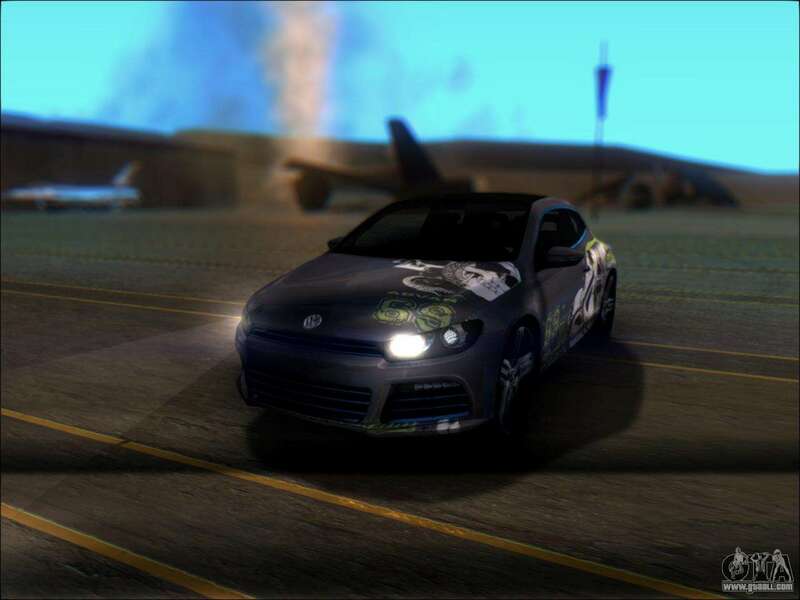 Download the mod Volkswagen Scirocco Tunable with automatic installation for GTA San Andreas by following the links below.